I would like my name included in those considering a tour to Israel in May 2020. 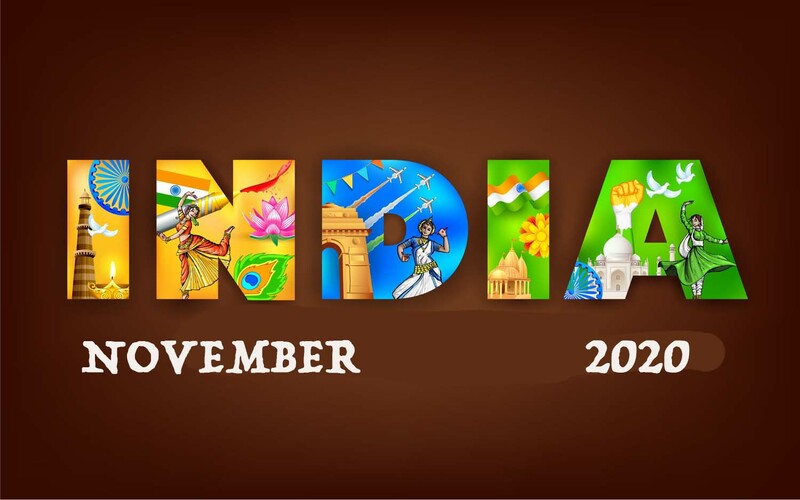 Tour of India - 16 Days in November 2019 or 2020 - Approx cost $5,600. I would like my name included in those considering a tour to INDIA in Nov 2019. I would like my name included in those considering a tour to INDIA in Nov 2020. Oberammergau 2020 Tour (August) - Only a handful of places left. This is still in the planning but will include touring in Germany and Switzerland. You may like to add a European River Cruise at the end of the Oberammergau tour or travel on to the UK or other locations. - Rough outline on the web site. Date being considered is July 23 - August 6th (Actual date will depend on plane schedules, but will only be a day or so either side. I plan to join the 2020 Oberammergau 2020 Tour. Please send me the link to transfer my non-refundable deposit of $500. Any comments you may wish to make. OR additional names, not included above, for material to be sent to. To go to the Special Tour Site - Click Here.